Kristin talks to us about her quilting and podcast life. (We started podcasts the same week in 2018!) 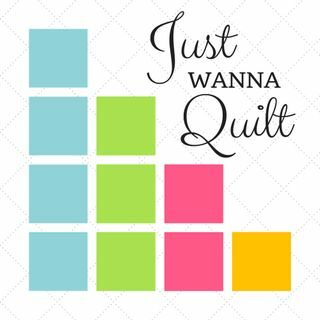 She is also hosting a free QAL for hand quilting, and we, Just Wanna Quilt, are going to be a sponsor! Here is more on Kristin: https://kristinesser.com. You can also see the show notes here: www.justwannaquilt.com/kristin-esser.